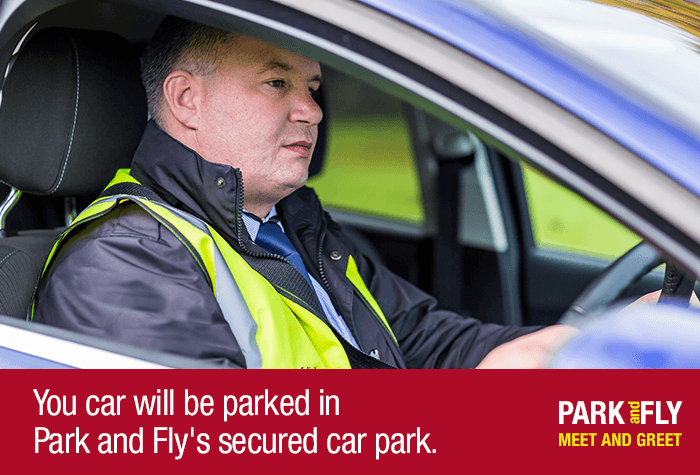 Parking at Edinburgh airport doesn't get more convenient than Meet and Greet with Park and Fly. 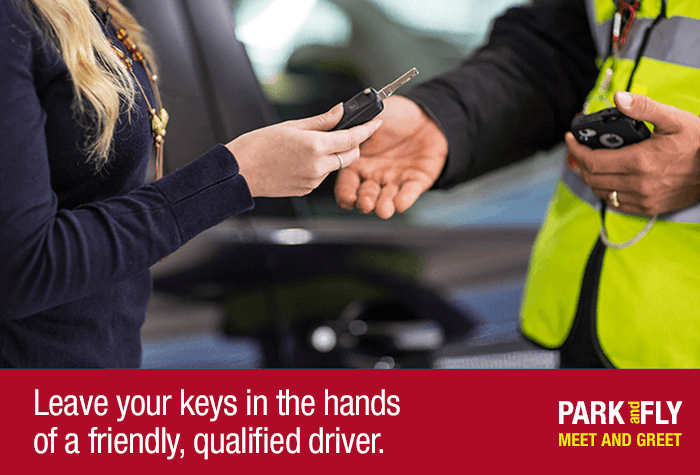 Park and Fly will ensure a professional driver is at the airport to meet you. Unload your luggage and make your way to check-in whilst your car is being parked for you in Park and Fly's secured car park. 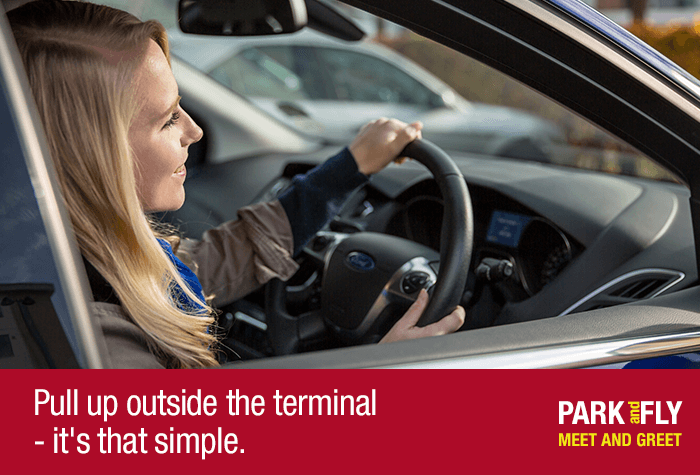 It saves you valuable time and also the stress often related to airport parking. 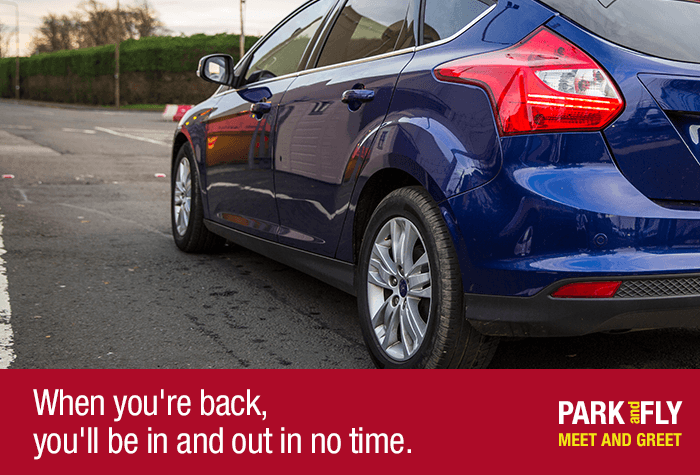 When you arrive back from your holiday, your car will be returned to you where you dropped it off. Drop your car off at the Pick-Up zone and a member of the team carrying ID will meet you there. They will check the car for any damage and park it for you while you walk to the terminal - its a 2-minute walk. This package cannot be amended, cancelled or refunded. Park and Fly cannot park vehicles larger than a transit van. Drop your car off at the Pick-Up zone and a member of the team will meet you there. The driver will check your car for damage. You'll need to give them your booking confirmation and car keys, as well as your return flight information. 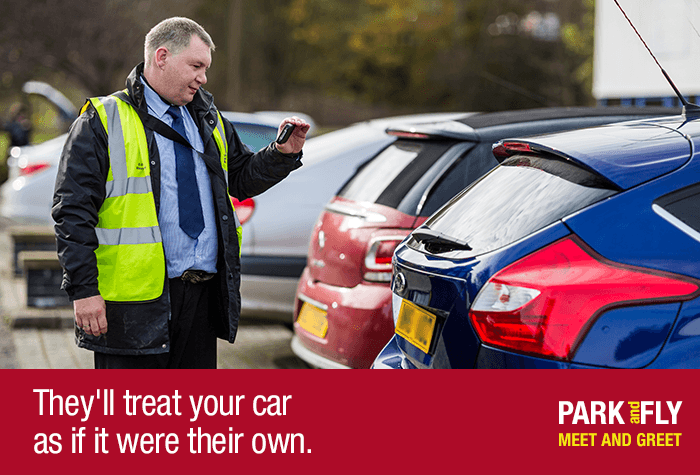 Once you've collected your luggage, call the car park to request the driver to meet you with the car. You'll meet the driver where you were met on arrival. Car parking was really efficient and communication was excellent. Only slight comment was I wasnâ€t sure where in the car park to park. However I realise that there is limitations regarding spaces but perhaps a designated space/s might be helpful. We used the meet and greet parking at Edinburgh Airport. It all worked perfectly. There was someone there to take our car when we arrived, and the car was brought back to us within 5 mins after phoning the company . Would highly recommend. My experience was fantastic all the way through until the very end when i had to pay £6.00 at the barrier to get out. I think i was given the wrong ticket to get out as the reg plate didn't match but only realised this when at the barrier with traffic building up behind us. Leaving no option but to pay and be on our way. Other than that everything else was great. Friendly pick up / drop off staff. 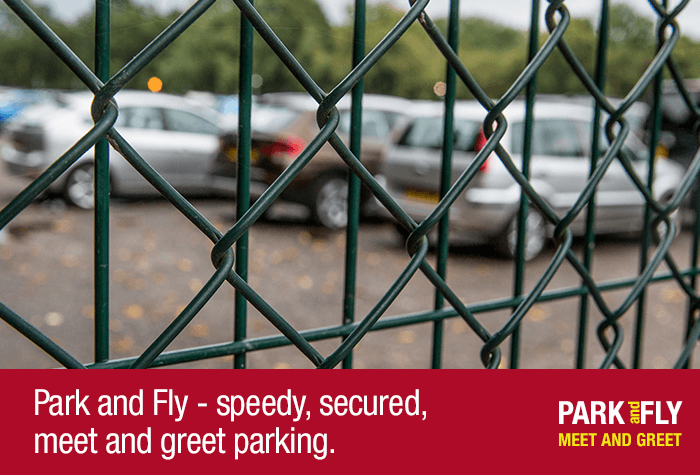 Our customers rated Park And Fly Meet And Greet on average 9/10 (948 reviews). 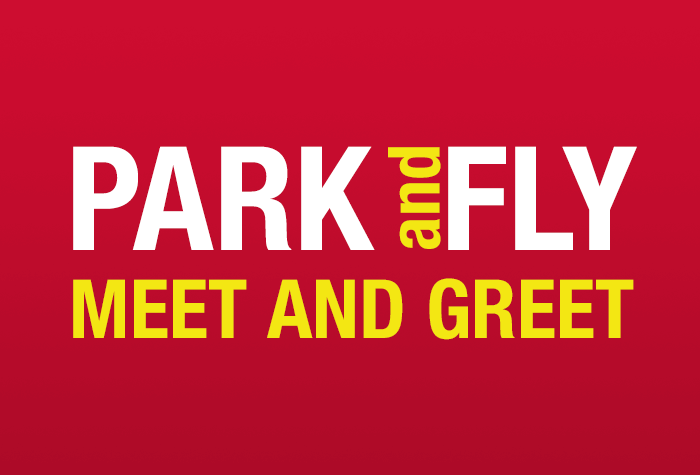 Read Park And Fly Meet And Greet reviews.